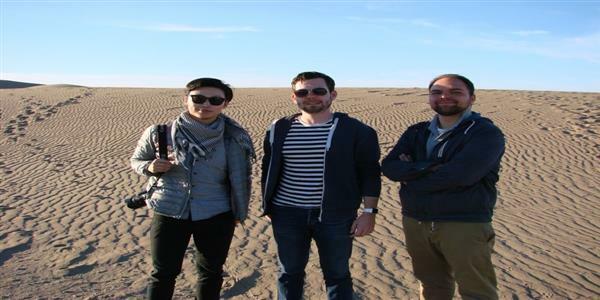 Plan Your Trip With Local Experts! Be Happy in our Hospitality Land! Join Our memorable City Tours! 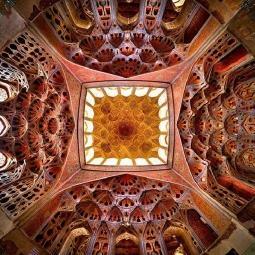 21 Iranian Cultural sites recognized by UNESCO! 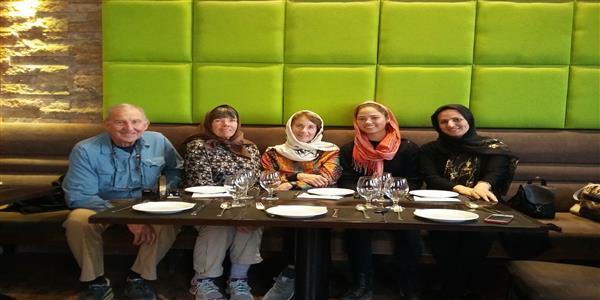 Time to meet Nomads in Iran! 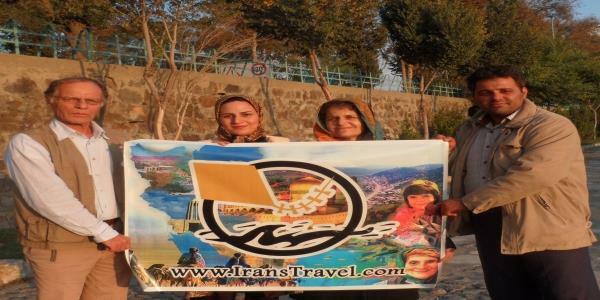 Four Packages Iran Combination Tour include: Cultural, Desert, Nomad, Pilgrim, Green Land, ... all around Iran. 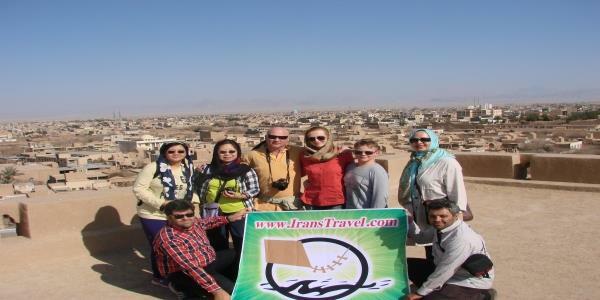 Visit Yazd City and all attractions around it with us! 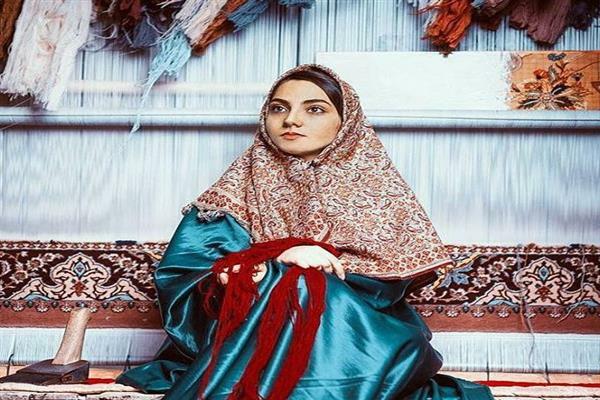 Why your next destination should be Iran? 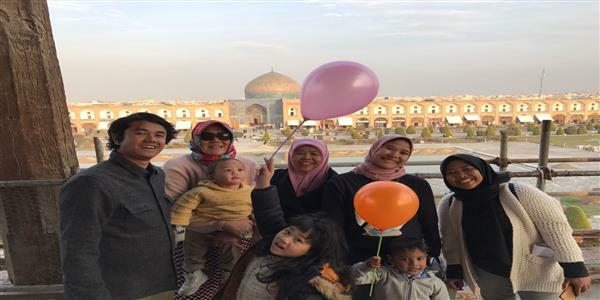 Most of us are very confused when it comes to choosing our travel destination, because our valuable properties, time and money, are affected by this choice. 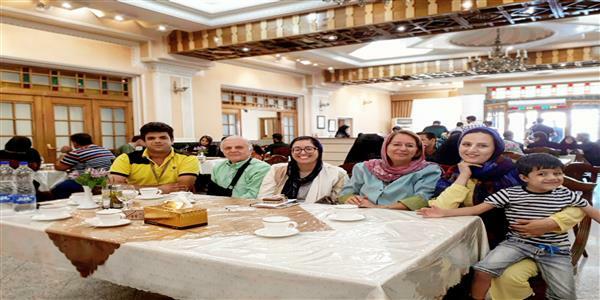 Almost 99 percent of travelers who visit Iran agree that Iran is worth both the money and time. In next paragraphs you will know why? 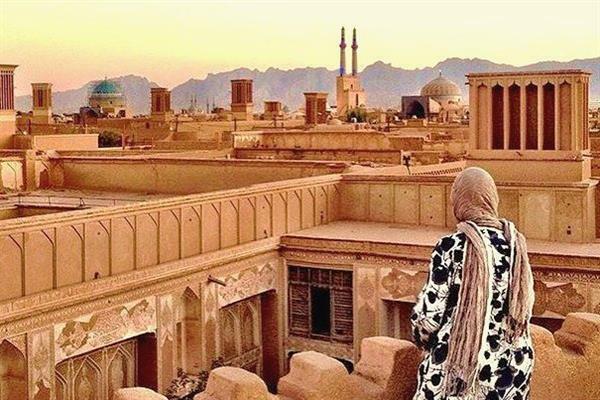 Iran is one of the great civilizations of the ancient world and Iranians are proud of their 5000 years of history. 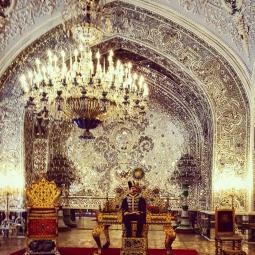 Now we can remember Persian Empire and Iranian genius in art in their great historical site all around country. 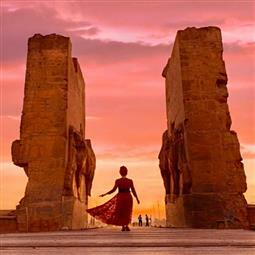 21 of these glorious cultural sites are listed in world heritage list of UNESCO. 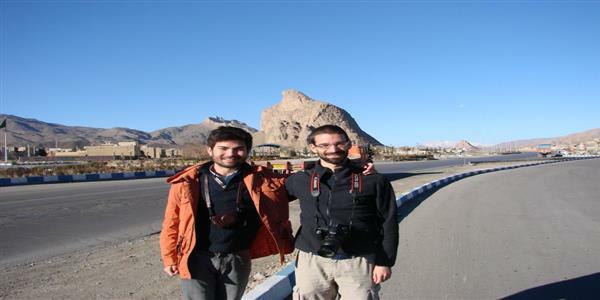 Iran has vast landscape and a lot of historical sites. 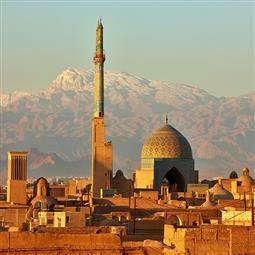 Travelers get confused when trying to choose among these interesting historical sites. 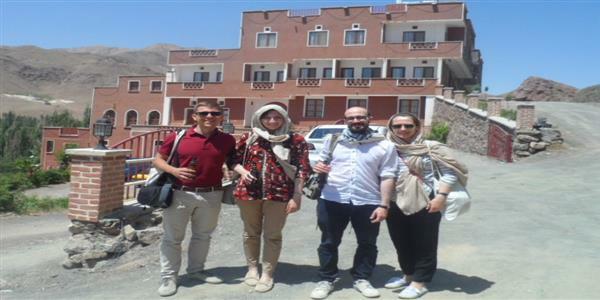 Here we provide a list of sites which most of tourists enjoy visiting. Every country has their own customs and rules, and knowing them can help us to enjoy our trip. 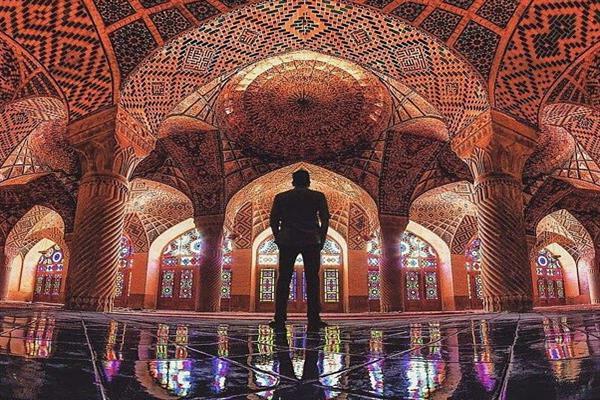 Here we provide 10 tips you need to know before embarking on your trip to Iran!